Nystagmus is a complex visual impairment, characterised by involuntary eye movements, affecting focus and depth perception. There is currently no cure. The Nystagmus Network is a UK registered charity which provides support and information, raises awareness and funds research. 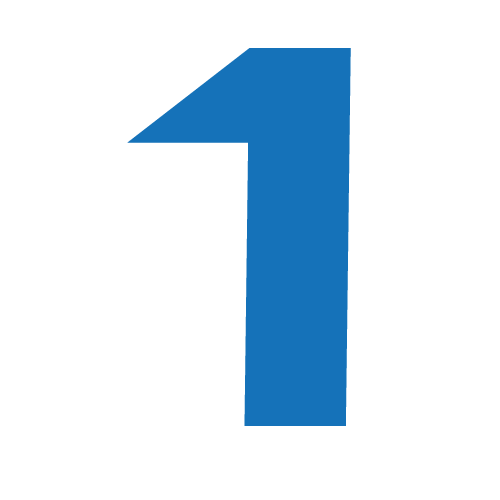 With your help we can make a real difference to the 1 in 1,000 people or more who have nystagmus. Watch our video “The way we see it” to understand what it’s like to live with nystagmus. Your donation to the Nystagmus Network will help us continue our important work, supporting everyone affected by nystagmus, providing information, raising awareness of the condition and funding much needed research. THANK YOU. The Nystagmus Network provides a variety of services to its members. These include providing advice, support and information about nystagmus, how to support your child through the early years, school and beyond into employment, as well as an educational advocacy service by our legally trained volunteer. Members also enjoy priority booking for all Nystagmus Network events, including or annual Open Day. 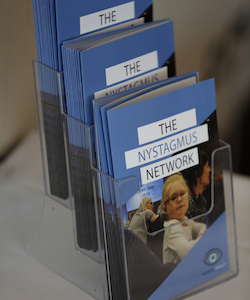 The Nystagmus Network has a range of documents for teachers, parents and adults. 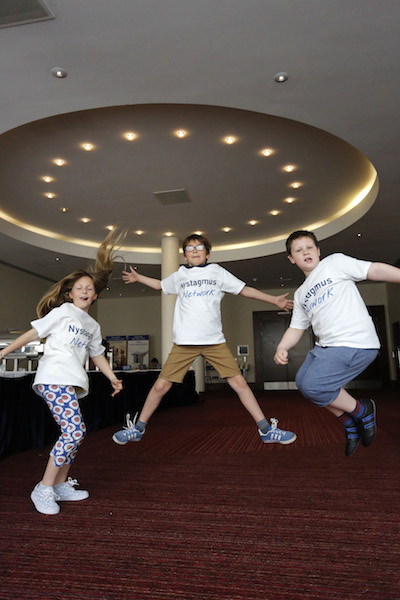 The Nystagmus Network holds a variety of different events throughout the year, including national and international Nystagmus Awareness Day, also known as Wobbly Wednesday, and our annual Open Day. 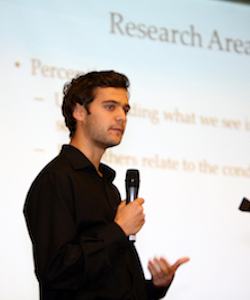 The Nystagmus Network works closely in partnership with the UK nystagmus research centres of excellence and has been funding research since 1984. At least 1 in 1,000 babies are born with nystagmus every year in the UK. For many of them, the cause is unknown. Hundreds more will acquire nystagmus later in life. Your donation to the Nystagmus Network will fund research to find the cause and work towards preventing nystagmus. 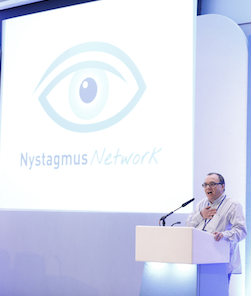 The Nystagmus Network’s first objective is to provide information and support to the 1 in 1,000 or more people estimated to have poor vision due to nystagmus. 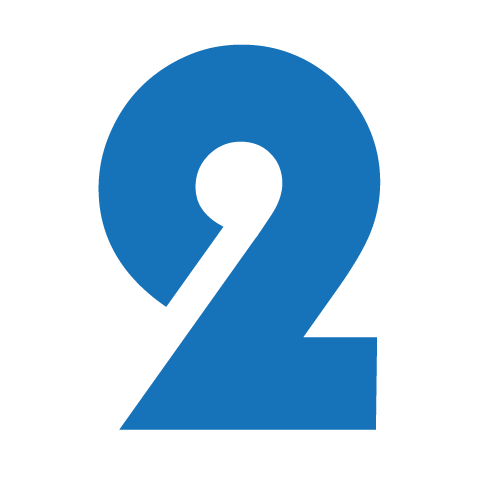 Our second objective is to foster and fund research into diagnostics, genetics and treatments, in collaboration with our UK research partners, to improve outcomes for everyone affected by nystagmus. 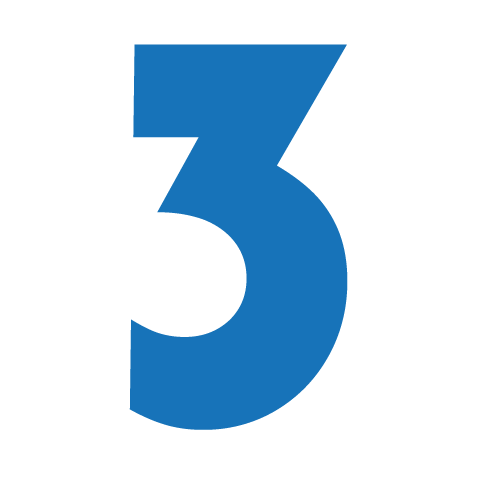 The Nystagmus Network’s third objective is to raise awareness and understanding of nystagmus to ensure that those affected have access to all the support services they need.